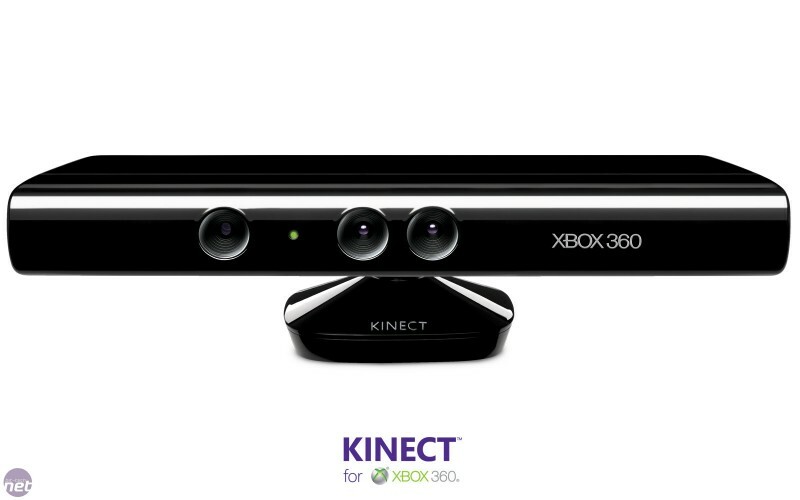 33/365 – Kinect! 60D! Family! Sad on Vacation! 3 Nov Filed under Uncategorized. Tagged 60D, Family, Kinect. Bookmark the permalink. Post a comment. Leave a Trackback (URL). Again – things have gotten mucho busy. Megan and I are having our first marital family guests. Meaning, we’re married and we’re having my dad and bother sean over for the weekend. So much to do. They arrive tomorrow so I gotta catch up with the blog. PLUE, I got home from work tonight and found two awesome pieces of technology I had ordered. A Cannon 60D camera with two lenses and a xBox Kinect. Yes, a Kinect I got for 70 bones on eBay. So, my apologies, I have REALLY important things to do – like flailing my arms about like a raving lunatic. But, I can give you Thursday Video Time (TVT). Saw these guys at The Chicago Sketchfest a few years back and I love this video.